Authorities spent hours trying to figure out who could claim this toddler. Deputies believe she's likely no older than 2 years old. 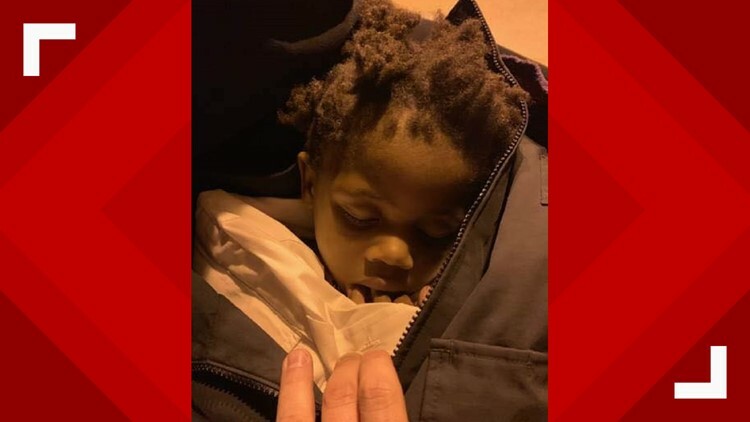 HAVERHILL, Fla. -- The Palm Beach County Sheriff's Office is trying to figure out the answer after she was found wandering alone overnight inside Haverhill Park. It's believed she's about 2 years old. Deputies say she was found wearing a pink short-sleeved shirt, a white and gold tutu and clear plastic shoes. The Florida Department of Children and Families currently is taking care of the girl. Anyone who might have any information is asked to call the Palm Beach County Sheriff's Office Dispatch at 561-688-3400.